At Ultimate Tennis our entire league system is set up to do one thing - deliver you the best league matches you’ve ever played. It’s what drives us every day. We never lose sight of the fact that when you play tennis at the right level, with good people, there’s not a more enjoyable sport in the world. No other league consistently delivers better matches, but don’t just take our word for it - ask our members. get started! 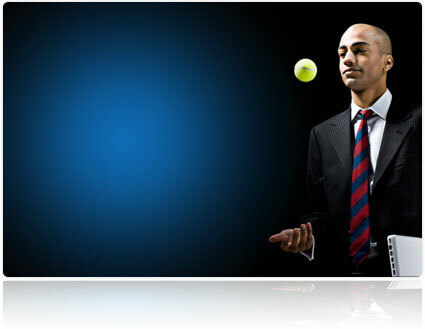 Flexible scheduling means you’re in control of your tennis schedule - what a refreshing change! You choose when and where you want to play; best of all, you don't have to sacrifice weekends to enjoy league tennis. If you have a busy schedule, this is the best way to play tennis — hands down. It’s time you discover the freedom of non-team tennis! get started! When you play Ultimate Tennis you’ll quickly discover the benefits of a good rating system. Plain and simple, set scores will be closer and matches will be exciting and competitive. That’s because we use an intelligent rating system and an accurate process for ranking new members. This is a critical step that most other leagues leave out. We also adjust player skill levels after every season to ensure that when your ability changes, your designated skill level changes. get started! Our patented GPS sorting system provides the shortest average drive times of any league in the country by using expert mapping and Google traffic data to create your playing divisions. Players usually travel less than 15 minutes for regular season matches. We’ve taken convenience to a whole new level! get started! 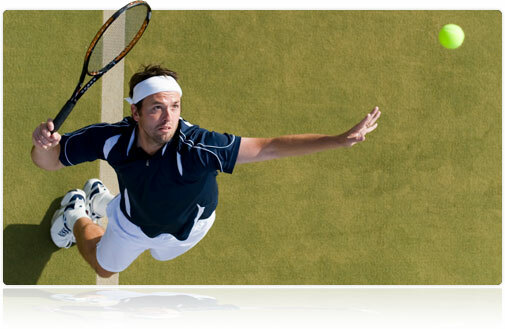 At Ultimate Tennis you’ll enjoy large professional style playoff tournaments just like the pros. While most leagues only take the top two teams to the playoffs, we routinely feature draw sizes of 32, 64 and even 128 players. Finish in the top half of your division and you’ll qualify for the main event. There you’ll compete against the best players from your region for the chance to be crowned “City Champion” at your skill level. Playoff seeding is based on the points you earn during the regular season. We even have wildcards for players on the bubble! When the other leagues are over, you’ll still be enjoying the most exciting matches of the year. get started! It’s always more fun to compete when there’s a little something on the line. It creates excitement and gives you a reason to play hard. 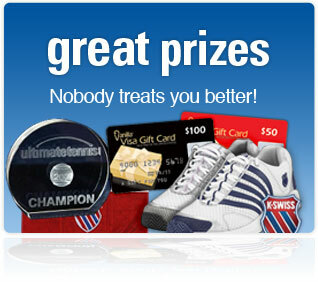 Win your skill level and receive sponsor prizes, a championship crystal award and your picture on the Ultimate Tennis web site. The top men's and women's divisions receive up to $500 in cash. No other league gives you more! get started! We have employed the latest technology and best web practices to create the most technologically advanced tennis league in the world. Our player pages feature brilliant heads up displays, clean page designs and intuitive menus that make navigation a breeze. Whether you’re searching for friends, locating courts or researching past champions, finding what you’re looking for couldn’t be easier. 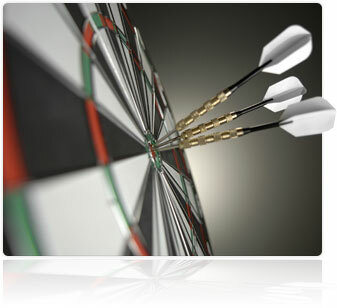 Most importantly we spotlight your success with an impressive array of stats and standings. Look around and you’ll find convenient new features at every turn and we’re adding more everyday. get started! Excellent customer service has been a way of life at Ultimate Tennis for the past 20 years. It’s how we stay in touch with our members and respond to their needs. Tennis is a game of inches and sometimes that leads to questions. 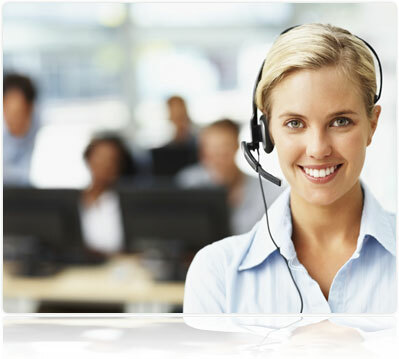 Rest assured, we’ll answer your questions and solve your problems until it’s done right, we guarantee it. 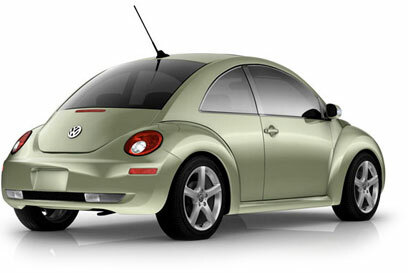 Your satisfaction and loyalty are top priority for us. Nothing is more important to us than treating you well. get started! While our competitors were busy trying to keep up with Ultimate Tennis, we were busy building you the next generation tennis league loaded with amazing new features. This includes email confirmation of match scores, Facebook style player profiles and Google maps for every facility. 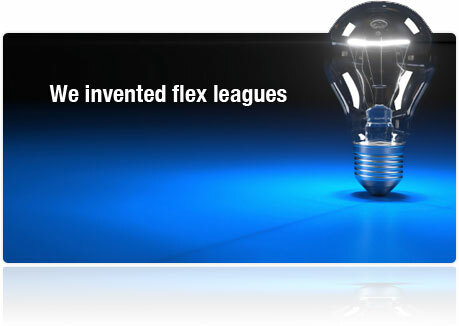 You’ll find significant improvements to every aspect of the league. This is the biggest thing to happen to league tennis since we invented flex leagues 20 years ago. get started! 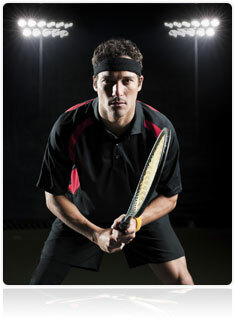 Ultimate Tennis is recognized as the leader in flex leagues by those who know tennis best. Each year, record numbers of ex-college players and teaching pros play Ultimate Tennis because the league system meets their professional demands. Teaching pros tell us they can recommend the league with confidence because they know their students will receive consistent quality match play. No wonder UT claims the top spot in customer satisfaction year after year. Experience it for yourself. Playing is Believing. get started! Thanks again for another fun, competitive and seamless league. I thoroughly enjoyed myself. I got to stoke my competitive fires, meet some interesting people and play the game I love!! Ultimate Tennis is THE BEST SINGLES LEAGUE, BAR NONE! We’re changing the entire league experience.